A: Not in any case! 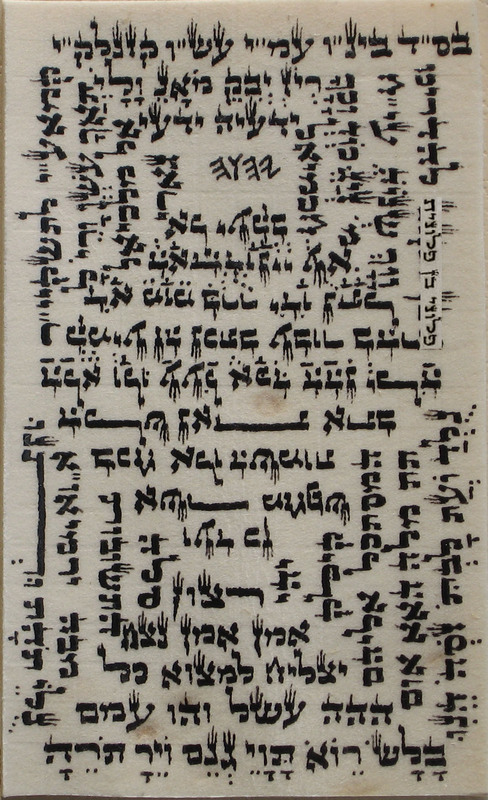 Each kabbalistic amulet contains Holy Names that may not be destroyed or defiled. 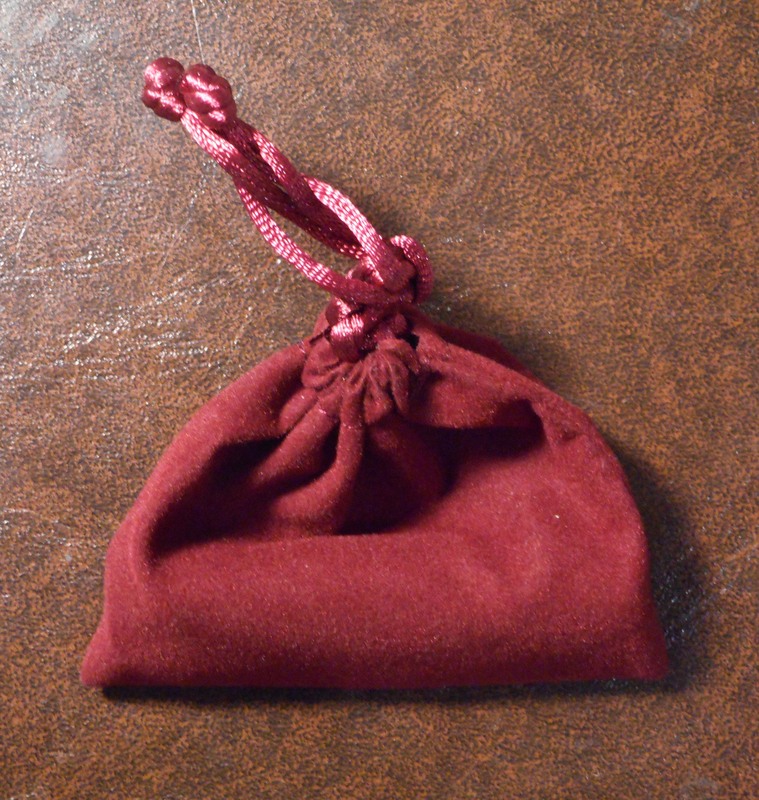 Therefore, if you no longer see any necessity for using the amulet, simply store it in a clean and secluded place.